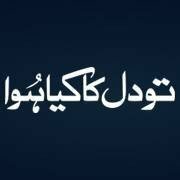 Tau Dil Ka Kya Hua is a Pakistani family and a romantic drama serial which is air at HUM TV on Sunday night at 8 pm. In this serial Ayeza Khan, a very beautiful and popular actress is in leading role with handsome and charming actor Zahid Khan. 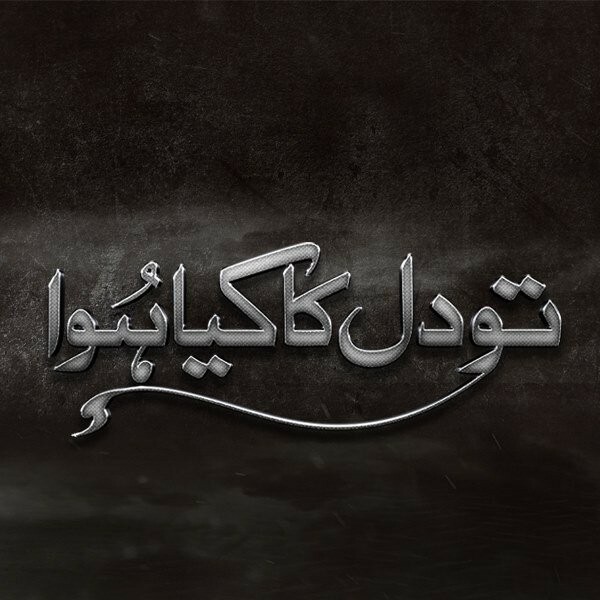 This amazing serial has written by Khalil ur Rehman Qamar. If you are looking for Tau Dil Ka Kya Hua drama actor names, repeat timings, OST title songs, photos and videos then you can find them here. 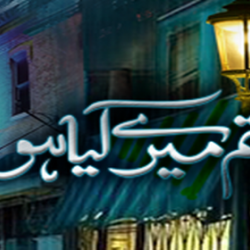 You can also find the public opinions and reviews about Tau Dil Ka Kya Hua drama here.